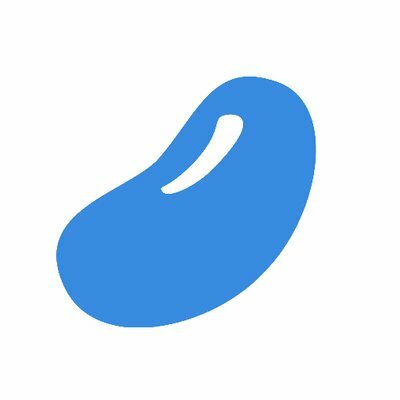 A new UK-based comparison app, called Bean, has got official approval to launch its payments service across the nation. Bean says it connects to individual bank and credit card accounts and tracks all regular payments, including subscriptions and household bills, alerting users to “opportunities to save money through switching or allowing them to cancel altogether”. The UK’s Financial Conduct Authority (FCA) has today (1 March) authorised the service. According to Bean, approval from the regulator means the platform can now share switching deals across the bills marketplace on insurance and credit products, as well as other services, such as broadband, utilities and subscriptions, allowing people to automate saving. To back up its claims, the start-up says more than 50% of spending by consumers is through recurring payments, including subscriptions for services like Spotify, Netflix, Apple and Graze Box. According to the company, the service is tracking more than £190 million of spending in users’ accounts. Bean adds that it is backed by Barclays and Techstars. Bean was founded in 2016 and is headquartered in London. Myatt was formerly head of strategy at ZPG, where he supported the company’s IPO and acquisition of uSwitch. He has over a decade of experience in corporate strategy. Jamie Curran is CTO. He has been a software engineer and architect for over 13 years, working in various sectors including gambling, payments, ecommerce and children’s games. Last month, Myatt discussed “The five myths of Open Banking” – and busted some of those fictions along the way.